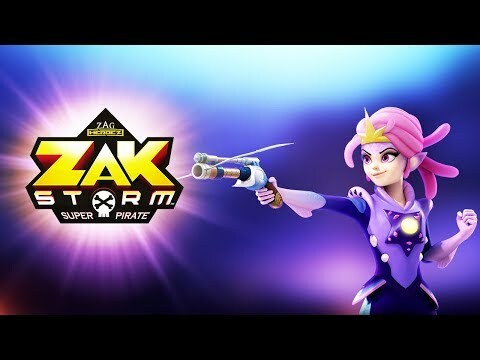 Zak Storm, the new Super pirate! 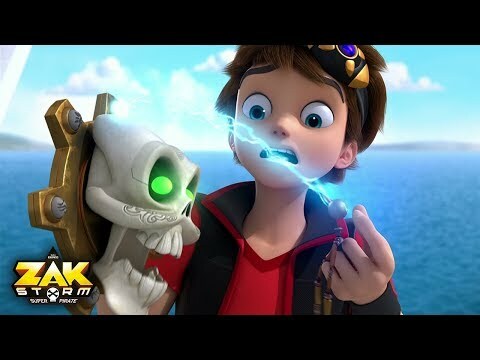 Zak Storm tells the adventures of Zak – a headstrong and adventurous kid swept into the Bermuda Triangle while trying to win a surfing competition. 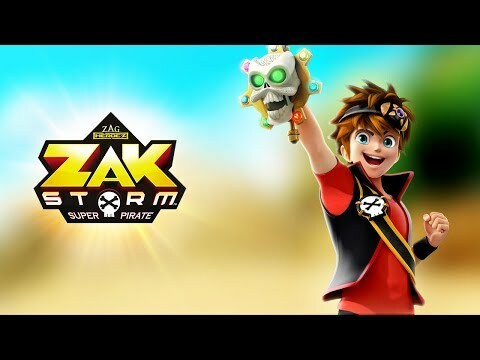 Once inside, Zak partners up with a magical sword that allows him to transform into a swashbuckling, renegade hero to face the numerous perils of the unique and diverse Seven Seas of the Triangle. 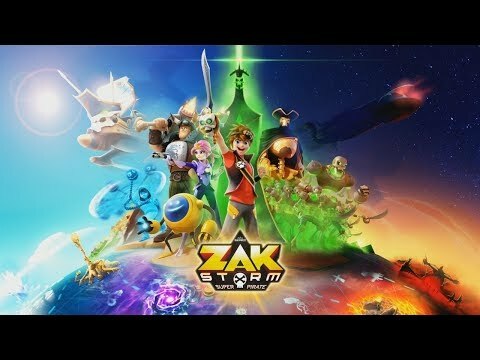 Young Zak sails the Triangle's seven mysterious seas with an extraordinarily otherworldly ship and crew comprised of an enchanted talking sword, an Atlantean headstrong female first mate, a thick-headed heavy-fisted Viking, a neurotic space traveler, and a poltergeist prankster kid! What if you found a talking sword? What if you got stuck far away from home?